XPS Premium Insulation Boards are specifically designed for use with our electric underfloor heating systems on concrete/screeded floors. XPS Premium Insulation Boards are also used as a high quality insulation for our underwood heating systems. 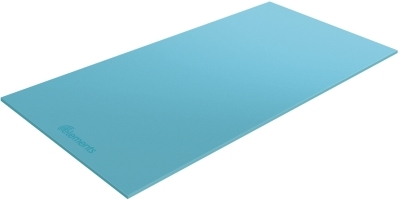 High compressive strength (30tonnes / m2), light weight, high efficiency and low cost make this thermal board an ideal choice when fitting heating on to a poorly insulated concrete or screed base. If using with the underwood heating aluminium foil system they can be simply laid onto the surface in a staggered pattern. For undertile systems this product must be fixed down using our flexible tile adhesive.